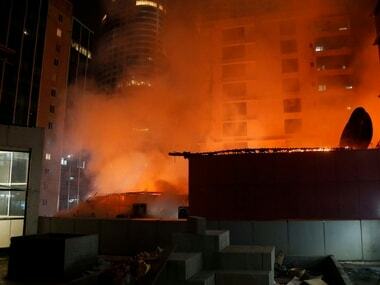 India's financial capital was rocked by three tragedies in 2017 — a deluge, a stampede and a major blaze — all on the 29th. 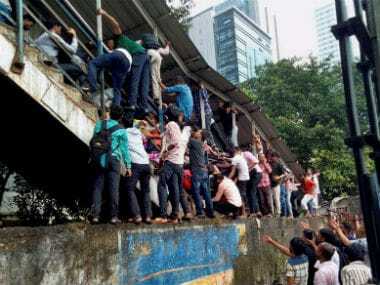 The multidisciplinary teams, set up in the wake of the Elphinstone Road station stampede, had also suggested a slew of steps to improve rail infrastructure and provide better amenities to suburban passengers, including setting up more CCTV cameras. 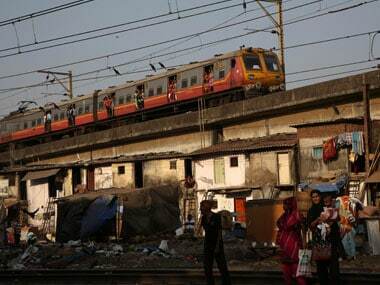 Amid criticism over the government’s decision to take the help of the Army to build a new foot-over bridge at Mumbai's Elphinstone Road, the Railways said on Tuesday, India always relies on its armed forces in times of crises. 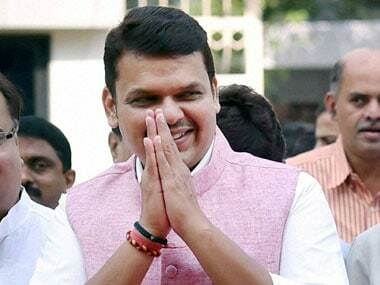 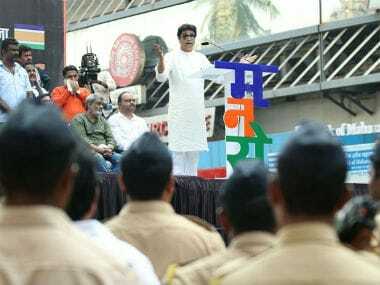 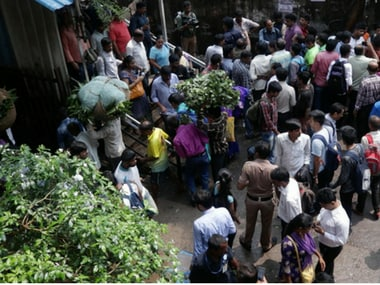 MNS activists on Thursday drove away more than two dozen illegal hawkers from a railway bridge in Thane. 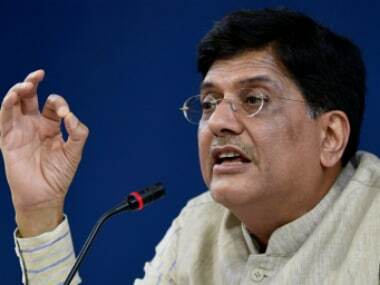 Railway minister Piyush Goyal has stressed the need to clearly define the roles of the GRP and RPF to avoid confusion in their operations.